You don’t feel the urge for anything else if you have your favourite brimming hot cup of tea to settle down and get cosy during those nights when you have to stay awake to finish your assignment or other essential tasks. But then there are nights when you don’t have much to do, and your sleep is roaming around in some faraway lands. What kinds of teas do you need to get back your sleep? Heard of tisanes? It’s another name for herbal tea, which is prepared from the leaves, roots and fruits that usually does not contain any caffeine. The reason being that herbal teas don’t provide tea plant leaves. Drink a cup of herbal tea to sleep tight. 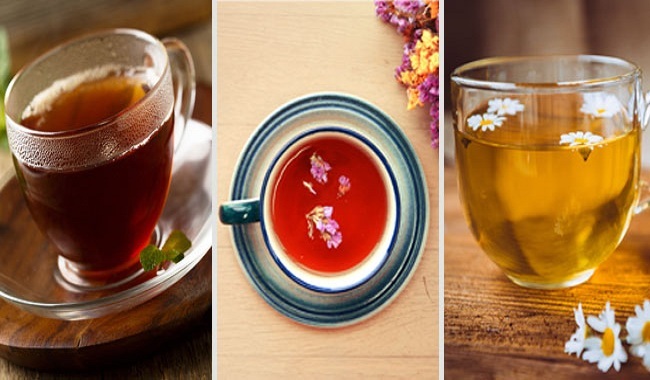 We are listing some of the best teas that can help you fall asleep fast. Chamomile is considered to help with sleep and stress diminution. 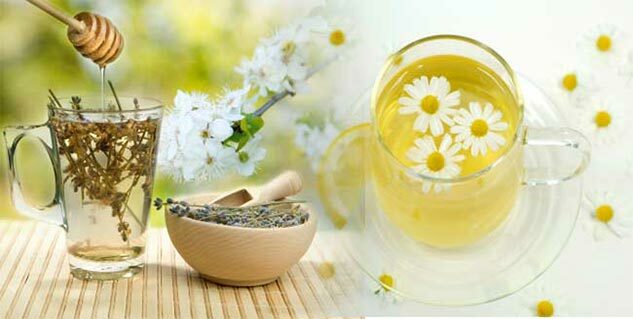 According to a study conducted in 2010, chamomile is widely regarded as a mild tranquiliser and sleep inducer. Make yourself a cup of chamomile tea to aid your sleep. Another herbal tea that is believed to be a great natural sleep inducer is valerian tea. According to a study published in the journal Sleep Medicine Reviews, evidence to support the claim that valerian is effective in inducing sleep was uncertain, but experts say it is safe to drink. You can give it a shot. Passionflower is used to flavour drinks, but it also increases the level of chemical called gamma-aminobutyric acid or GABA which helps you calm down and hence is a great sleep inducer. In 2011, double-blind study people were given passionflower tea and placebo. The group who had passionflower tea had a significantly better quality of sleep. Lavender is another plant that has long been associated with sleep and relaxation. While the study didn't address the effectiveness of lavender in tea form, it's often an ingredient in teas intended to enhance sleep.